I am running the Boston Marathon on April 15, 2019 in honor of my mom Carol Layer. 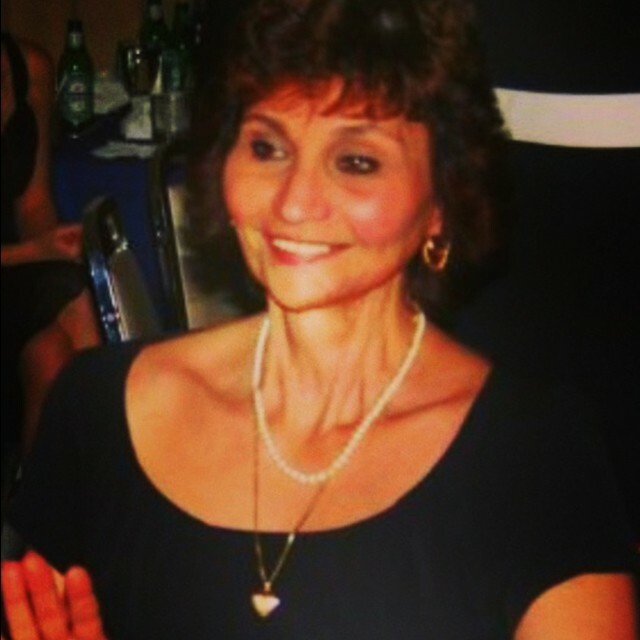 My courageous mom fought oral cancer for nine hard years. She was a non-smoker, did not drink and was not HPV positive. There is no family history of this disease and we will never know exactly why my mom was inflicted with oral cancer. While oral cancer ultimately took her life in 2011, it did not take away her courage, sense of humor and kindness. No matter how much pain my mom was in she continued to carry on and put others first. Those traits that she exemplified live on through all of us who were fortunate enough to know and love her. I started Carol's Fight in 2014 as a way to raise awareness to oral cancer and help support the OCF. 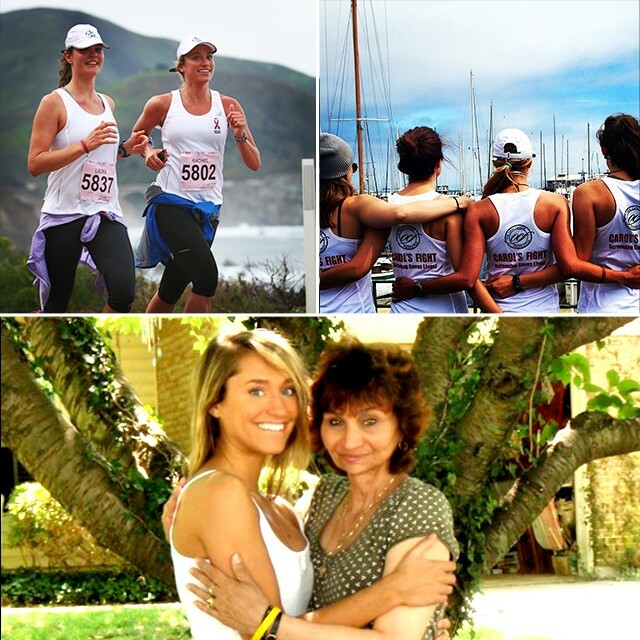 My mom was a member of the OCF and the camaraderie she found by connecting with other oral cancer patients was integral part in her efforts to continue fighting this horrible disease. I am so grateful for the OCF community that has allowed me to heal through honoring my mom. This spring I will be getting married and the painful absence of my mom has been palpable at every joyful moment. While this time has been very bittersweet, having the opportunity to honor my mom at the Boston Marathon is something I will forever be grateful for. Thank you to my friends and family who continuously support every race and event that I organize for Carol's Fight!